Thomas Vincent Keen, born Jacob Phelps (Blacklister N° 7), is Elizabeth's husband, an elementary school teacher who turns out to be a covert operative working for Berlin. He's a has a somewhat hipster appearance and disposition. He is possibly living a double life, accused of being in bed with terrorists. He appears to be involved with a past homicide, the details of which are classified beyond Elizabeth's security clearance. Forged passports for him with different aliases are hidden in a box beneath the floor of the Keen's dining room with the gun used in the homicide. Early in the series, Reddington suggests that Tom is possibly living a double life as an assassin, leaving Elizabeth suspicious. In Episode 15, The Judge (No. 57), it is confirmed that he is living a double life, that his marriage to Liz is part of an "assignment", and that his target is Reddington. In the next episode, he states that his assignment does not include killing Reddington. 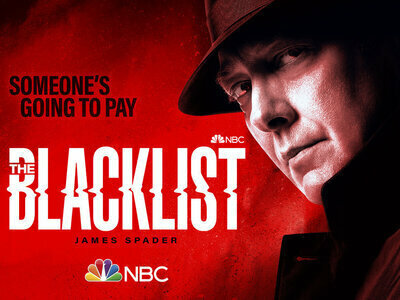 When first confronted by Elizabeth, Tom asserts to her that he was assigned to protect her, and that Reddington "is not who (she) think(s) he is". Elizabeth shoots him and stages his death, but keeps him prisoner on a boat for several months in order to extract as much information as possible. When she is nearly discovered by the harbor master, Tom saves her by strangling him to death; as a token of gratitude, she lets Tom escape. Tom later meets with Reddington and their conversation reveals a previous working relationship. Apparently, Tom's real name is Jacob Phelps and he was recruited at the age of 14 by a blacklister known as The Major (Lance Henriksen) due to the combination of sociopathy and extreme talent, to be groomed for covert operations. 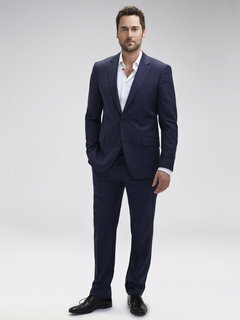 Reddington acquired Jacob from The Major, but when Berlin found out, he doubled Reddington's price and turned Jacob into Tom Keen. 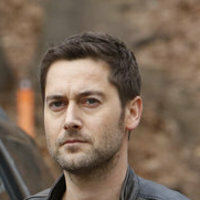 After escaping Elizabeth's capture, Tom utilizes The Major for a new covert operation as a neo-Nazi arms dealer in Drezden named Christof Mannheim, but not before calling Elizabeth; he appears to have developed genuine feelings for her during their "marriage", which seems to complicate matters for both The Major and Reddington, as it was the reason behind his killing the harbor master on Elizabeth's boat.